The Bar will be open at 6 pm and dinner we start to serve at 7 pm. Regular dinners every Monday, Wednesday, Friday and Saturday. All dinners by reservation only. Enjoy the experience! 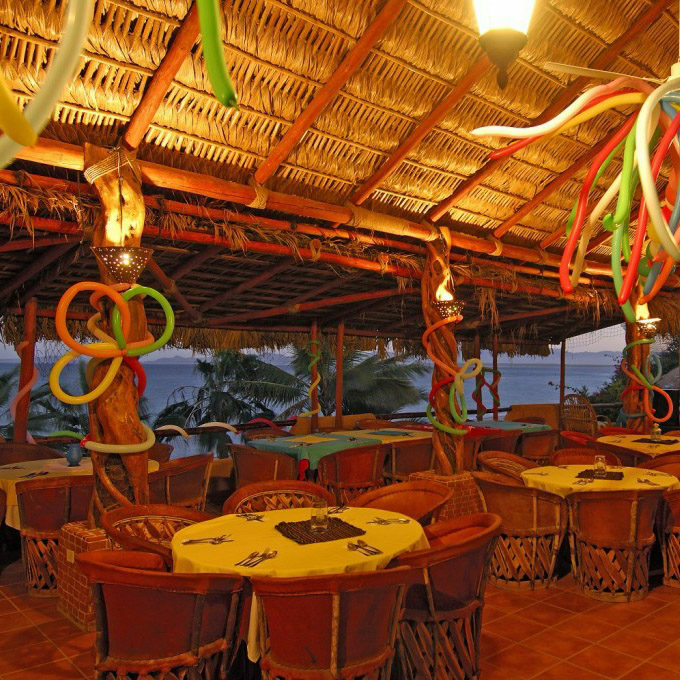 Cisco’s is located in Ventana Bay Resort.